The Micromax Unite 2 is the latest mid-range Android smartphone released by Micromax earlier this week. The device comes with an affordable price tag of just $120, sporting a decent 4.7-inches display powered by a 1.3GHz quad-core processor and 1GB RAM. Although the Micromax Unite 2 has been released less than a week ago, a root procedure is already available for the device. 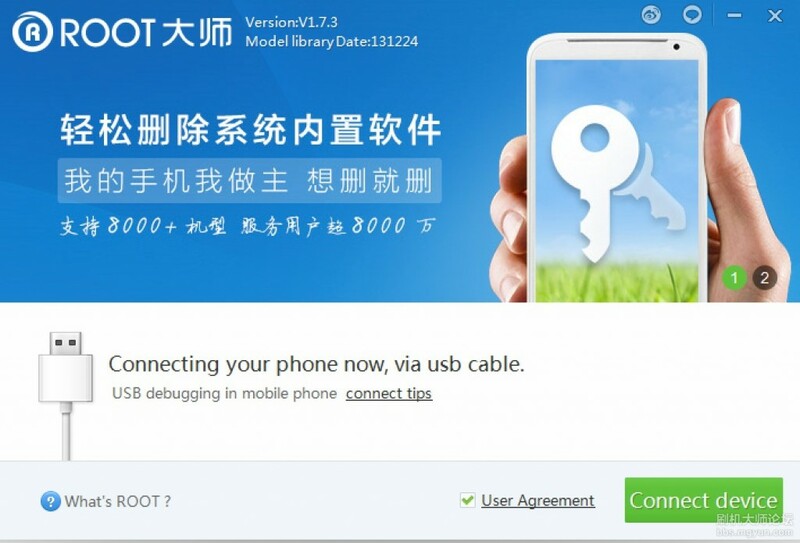 In fact, we can easily root Micromax Unite 2 in less than an hour using the vroot program. In the following tutorial, we will guide you on how to root Micromax Unite 2 using a Windows PC. Make sure you have installed the necessary device driver before moving on. You can download it here if you have not do so. Make sure you have at least 80% battery left on your smartphone before you proceed. Back up the Micromax Unite 2. Connect the Micromax Unite 2 to your PC using an appropriate USB cable. Check if you PC is able to detect your device. Make sure your smartphone has been detected before moving on. On the vroot program, click on the ROOT button ( Green button ) to begin rooting Micromax Unite 2. The rooting process may take quite some time, so be patient! Your device will then automatically be rebooted. Congratulation! You’ve just rooted Micromax Unite 2! 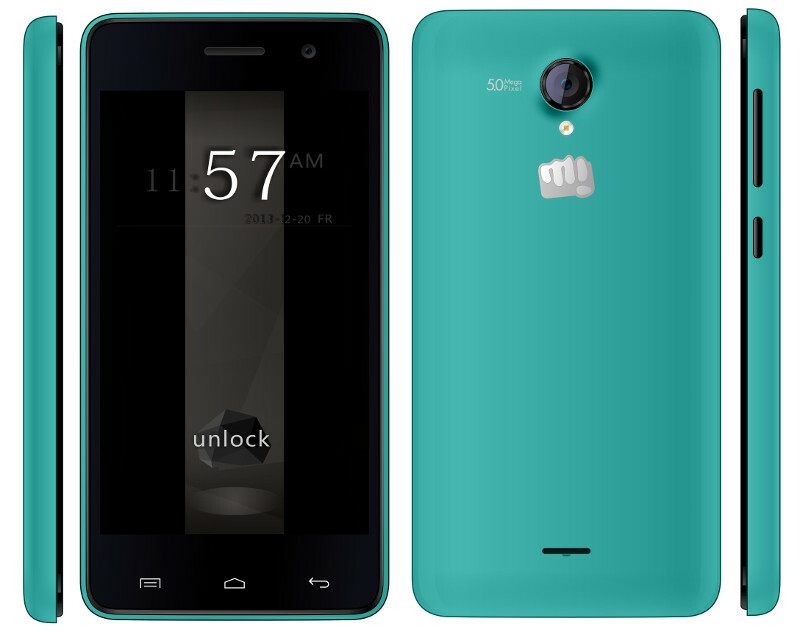 Now, you’re free to install custom ROMs as well as recovery on the Micromax Unite 2. In the meantime, stay tune for more how to root tutorials!